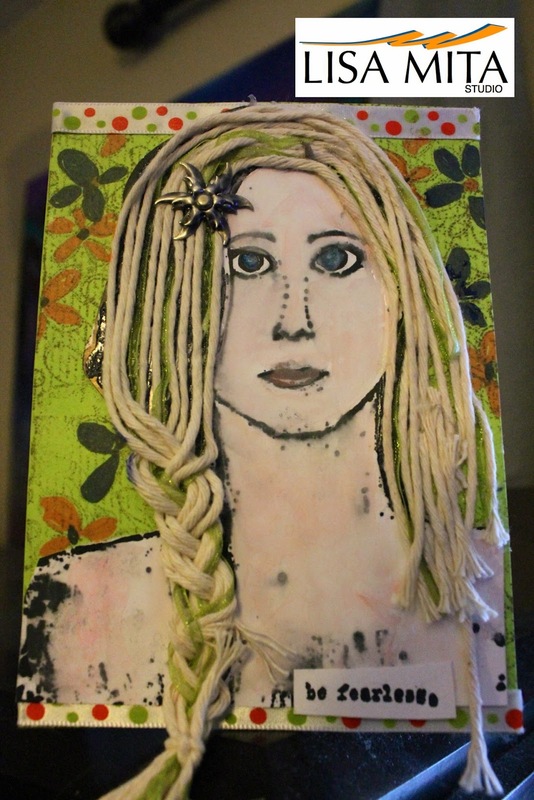 Blank Page Muse: Sin City Stamps and Craft Hoarder's Anonymous Challenge #7-Ribbon, Lace, and Twine, Oh My! 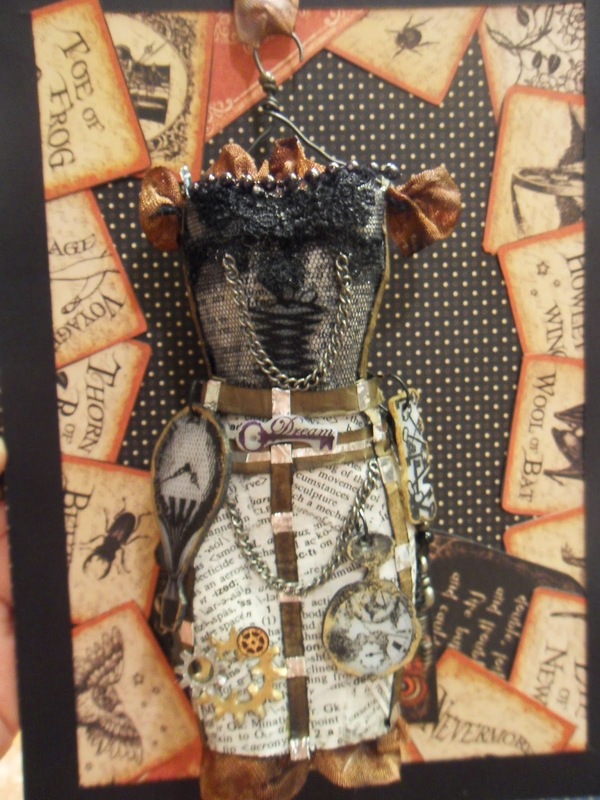 Sin City Stamps and Craft Hoarder's Anonymous Challenge #7-Ribbon, Lace, and Twine, Oh My! 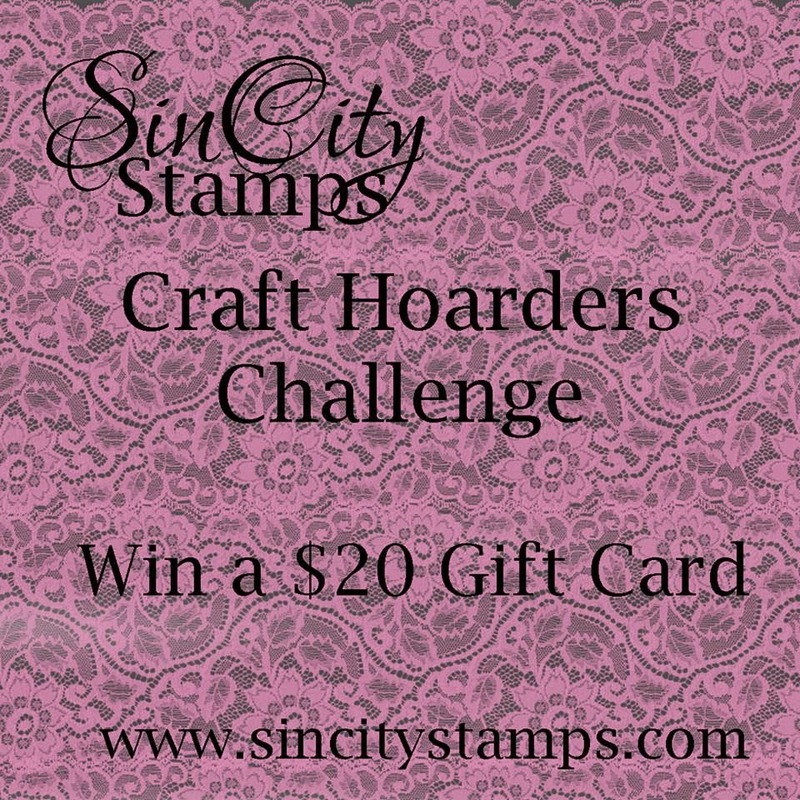 Hello everyone, and welcome to our first cross-promotion with the Craft Hoarders Anonymous Blog Challenge. The design teams from both Sin City Stamps and Craft Hoarders Anonymous Challenge Blog are pairing up to bring you some fabulous inspiration. This month's Challenge #7 is to combine Sin City Stamps and Really Reasonable Ribbon, including anything fiber related. First up is Linda Hess, who shares these two adorable "wild child pin" upgrades. 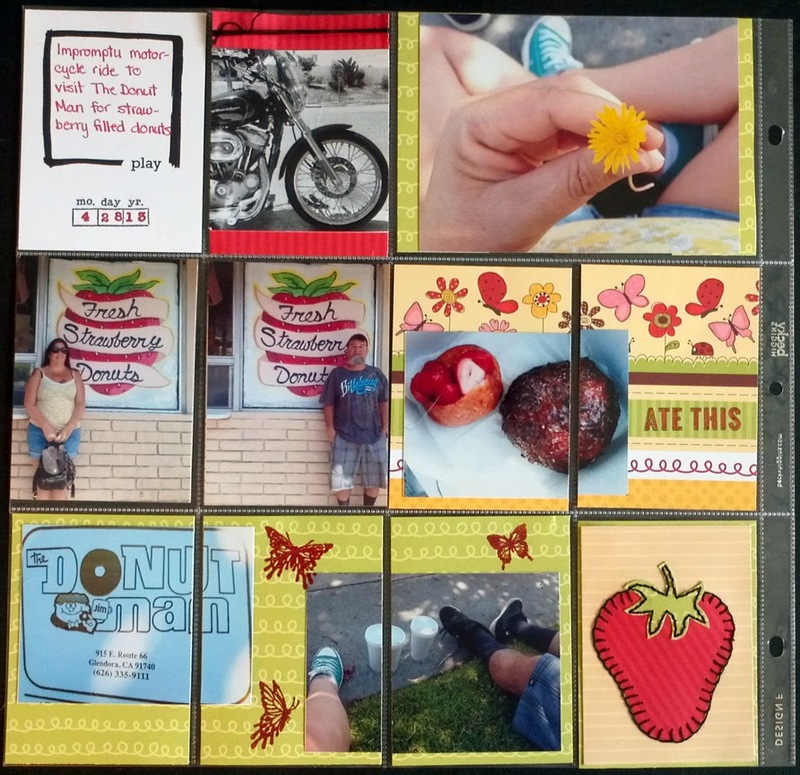 Robin Redd shares a fun "Strawberry Donuts" scrapbook page layout with her family. 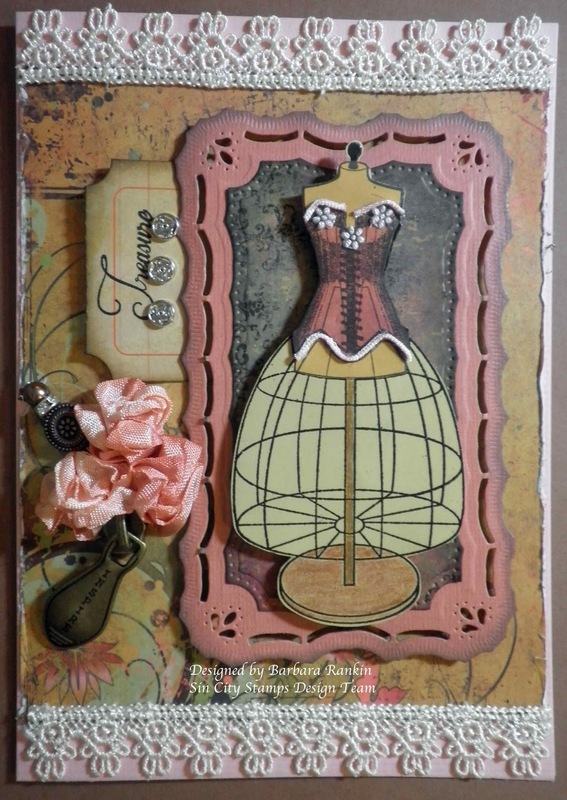 Peggy Oliver shares her fabulous take on a steampunk style dress form card. Lisa Mita loves art journaling and shares this fine example of her "being fearless"journal page. 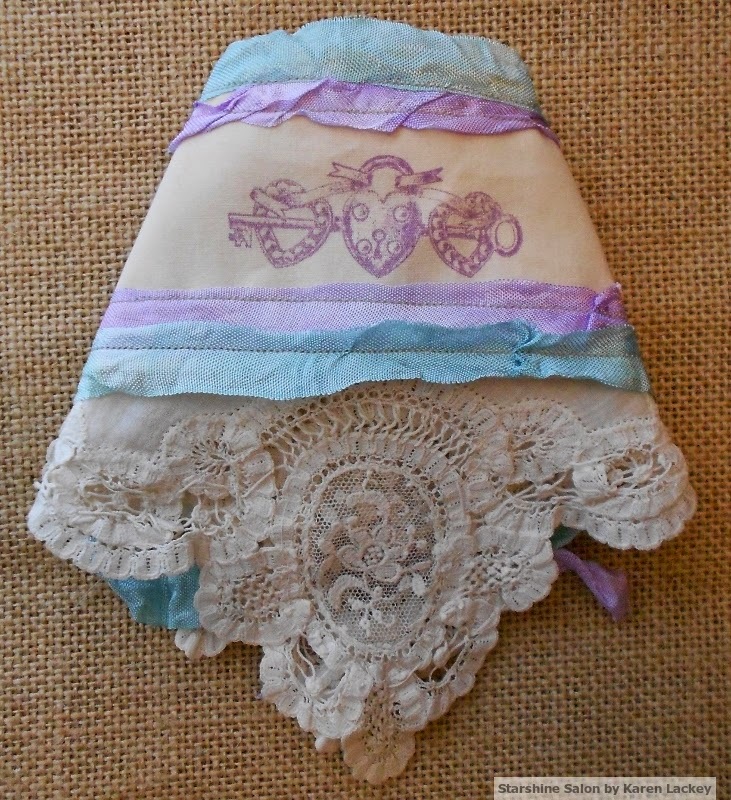 Karen Lacky exhibits her sewing skills with this one of a kind romantic vintage fabric cuff. Barbara Rankin shares her take on a sewing themed dress form card. I hope you can spend some time with us today to check out all of the awesome projects brought to you by both teams. You can click on the designer names beneath their project pictures to be taken directly to their blogs for more information. In addition, there will be prizes awarded, and all the information can be obtained on the Craft Hoarders Anonymous Challenge Blog. 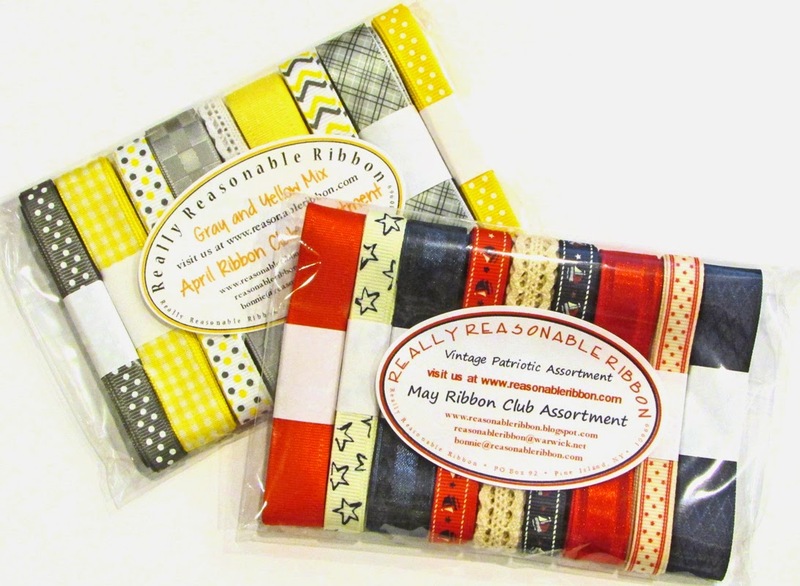 Sin City Stamps is also giving away a fabulous $20 gift card, and the CHAC blog has this beautiful selection of Really Reasonable Ribbon to give away to some lucky commenter. So be sure to leave a comment for a chance to win these fabulous prizes. Please be sure to visit each of the blogs (links below) and leave a comment to let them know you were there. You will also be entered to win one of these fabulous prizes. Thanks so much for stopping by today, and I hope you have a wonderful, creative week! Thanks for being a part of the Craft Hoarders Anonymous Challenge Blog this month sharing all your wonderful projects...I am in awe of some...but my favorite is Barbara's Sewing Card...I am such a push over for all things sewing and I just love all the SinCity Stamps she use so wonderfully on her card. We are so happy to be teaming up with everyone at Sin City Stamps! The Sin City team did a great job with the challenge! The Craft Hoarders team feels so blessed to have you as our May sponsor!!!! Thanks a million!